We love making friends: become a Friend of Arianna & Friends! 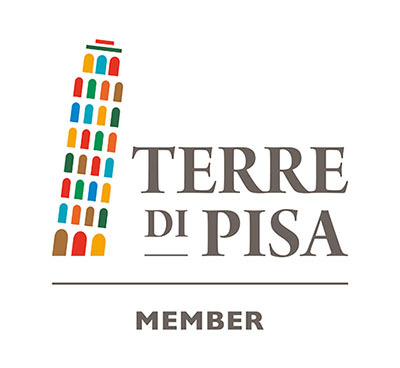 Here you find all our social media for you to share with us your views on activities of ours you took part in or to publish and share some nice pictures you took during your stay in Tuscany. Just choose the social medium you prefer and go!